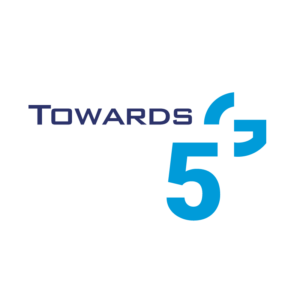 This article presents the currently ongoing activites in the area of 5G research under the umbrella of Horizon-2020 EU-funded projects. It is the second part of the “research activities in Europe“, following the previous article focused on FP7 projects, namely Towards 5G – research activities in Europe (part 1 – FP7 projects). 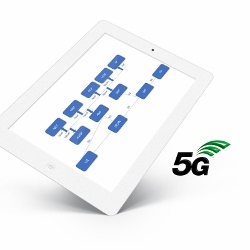 The presented project landscape of 5G research covers the overall mobile system including: overall architecture, RAN design, transport network design, air interface, end-to-end networking aspects, security issues and network management. As the activities are in their early phases we can expect more concrete solutions and proposals shaping the 5G reality in the near future. 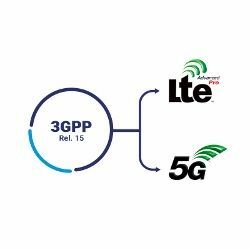 On the other hand, by looking closer to the presented research projects (accompanied with recent 3GPP developments, and industry elaborations), 5G trends can already be extracted to some extent. 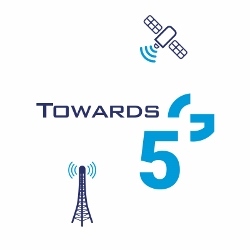 This is subject to a separate article in this blog under this post: “5G trends – buzzwords reviewed”. A rough timeline for 5G-PPP phases together with 5G vision can be found here.